Top Ten Benefits of a Free Flow Waterbed Mattress. Least expensive to purchase-While many mattress sets cost hundreds and even thousands of dollars to buy, Free Flow Waterbed Mattresses may still be the best bang for the bed buyers buck a person can acquire. Easiest of waterbed mattresses to drain-a free flow mattress is a vinyl envelope of empty space that is filled with water and because the envelope is not filled with fiber, foam or any other wave dampening device, there is no sponge like material to hamper easy draining of the bed. 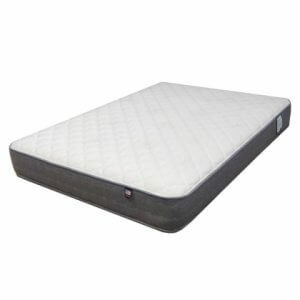 Light weight and easy to move- No fiber, no foam, and no baffles not only makes the draining process easier, but because of the lack of innards and the water those inner wave controlling components absorb, free flow waterbed mattresses are known to be as light weight when drained as the day you first installed your mattress . Comfortable-Many waterbed purists believe that the free flowing mattress is the Holy Grail of waterbed mattresses. These purists credit excellent support from head to toe, gentle soothing relaxing motion, and therapeutic temperature control as the biggest reasons for such unique comfort. Great support- Very few sleeping surfaces can mold to the body and support the spine and relieve painful pressure on muscles the way traditional flotation of a free flow watermattress can. Long lasting-Considering this mattress rarely costs over $100.00 it is amazing the stories we hear about their useful life. 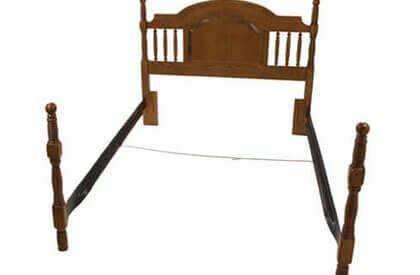 While we don’t recommend trying it with a mattress that costs less than one hundred dollars people often brag about the multitude of years of life their old free flow gave them. Sometime 10, 15, and even 20 years. No shifting or balled up baffles or fiber to worry about-The fact is more costly waveless water mattresses with unattached wave control systems can easily be ruined. 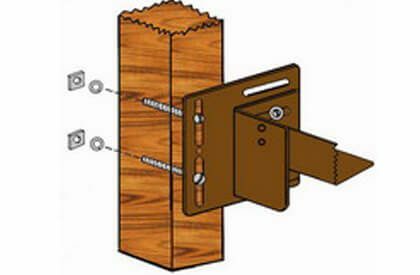 Even models with tethered wave barriers systems inside them are notorious for shifting, bunching, and wadding up primarily when moved by inexperienced do it yourselfers. Easy to install- Light weight and no worry of shifting wave control systems makes for easy installation, simply stretch the waterbed mattress out into place, line up the corners of the mattress with the corners of the frame, and fill can be started. An occasional check of corners and mattress positioning in the early stages of filling is all that is required for the perfectly installed free flow mattress. 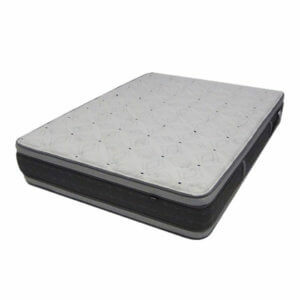 Great if you like to be rocked to sleep- while some might complain of seasickness there is a distinct group of people and not just kids and teens that love the gently rocking that is part of owning this classic free flow waterbed mattress. Very durable-Like all waterbed bladders /mattresses simply plopping or jumping onto the Free Flow Water Bed Mattress is unlikely to hurt them contrary to waterbed skeptics’ beliefs. While they can’t survive the sharp point of a stray object, they can handle and even wear out a couple energetic kids who think jumping on a free flow waterbed mattress is fun. I’ve never tried a waterbed, but I think it would be awesome! I might try getting one soon. Thank you for mentioning that they are a lot more durable than I would think. LOL My uncle use to fling/flip my cousin and me onto his waterbed mattress, and we thought that was the most fun thing, ever. XD I love free flows. I still have the frame my parents had in the 80s. And this current mattress is 15-20 years old. Probably due for a new one (have had to patch a lot of holes, lol) but it’s still going strong.